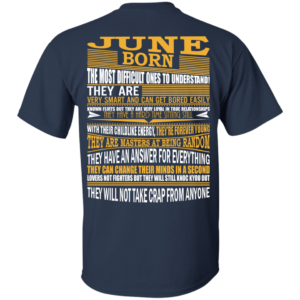 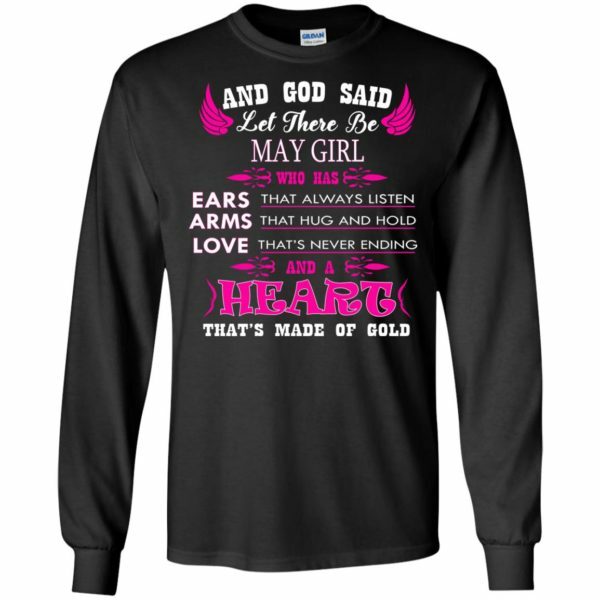 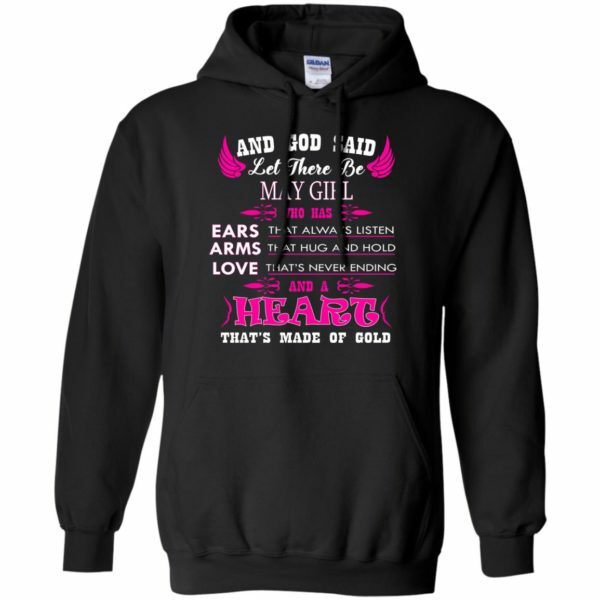 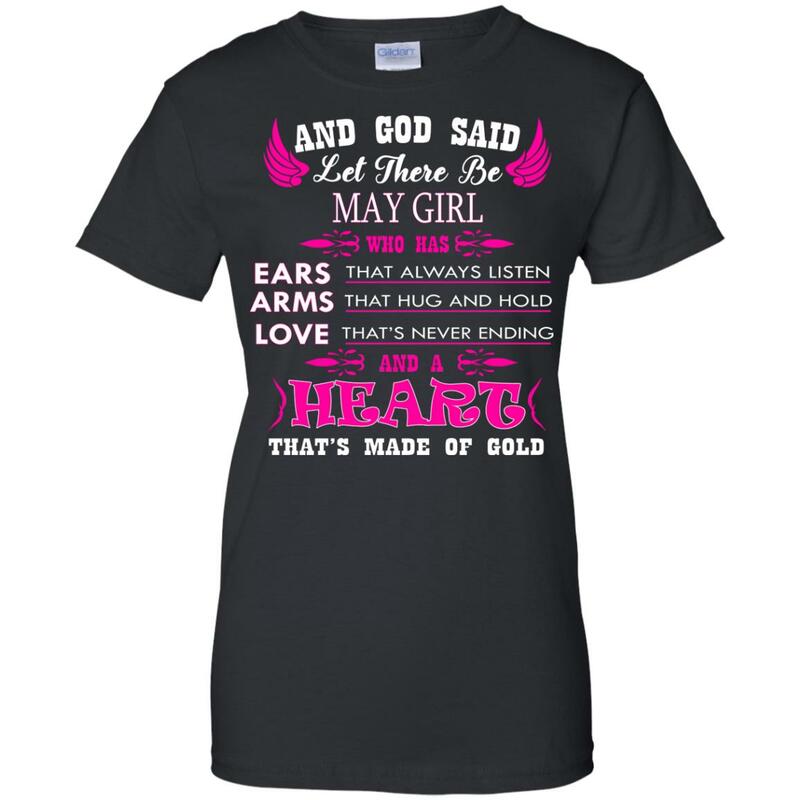 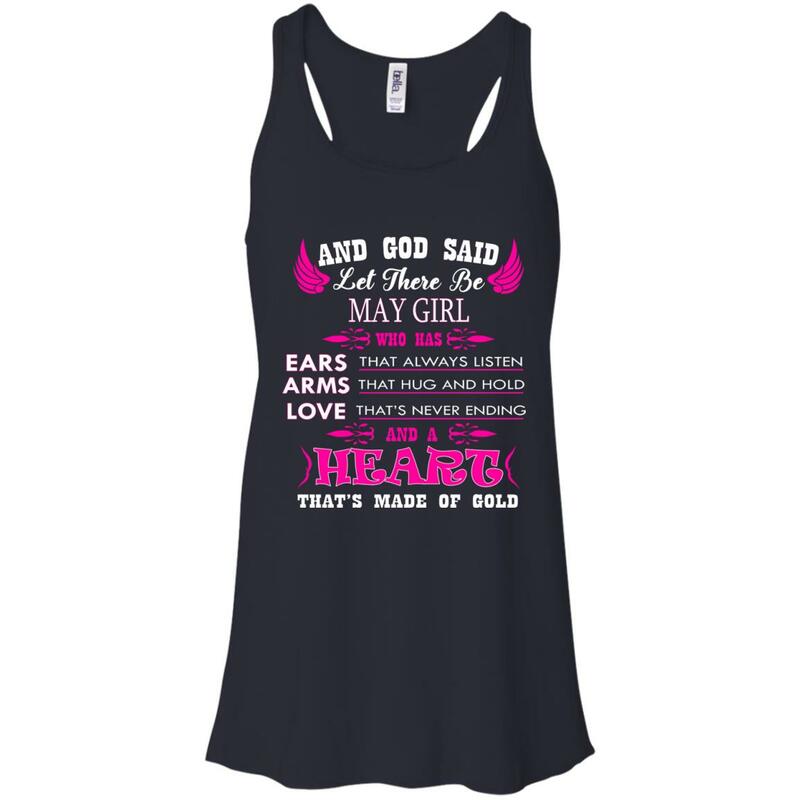 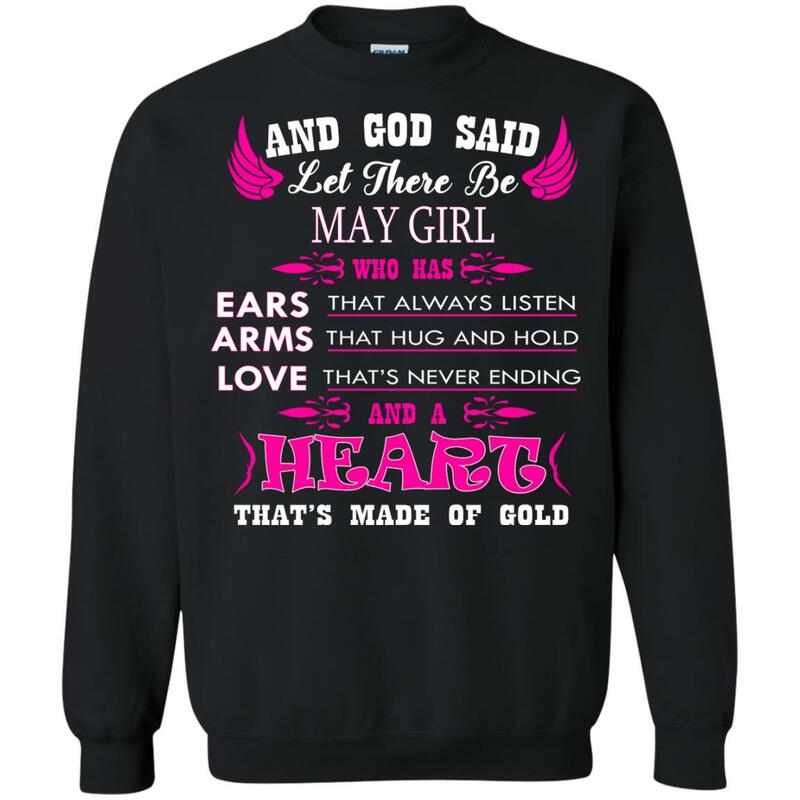 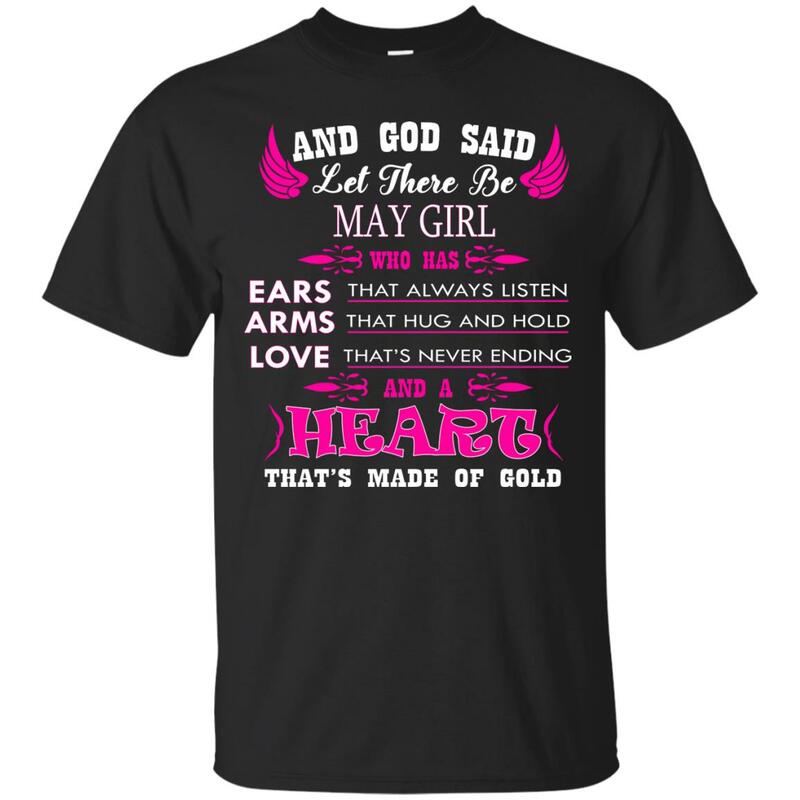 “And God said let there be May Girl who has Ears that always listen, Arms that hug and hold, Love that’s never ending and a Heart that’s made of gold.” In need of May birthday gifts? Look no further. 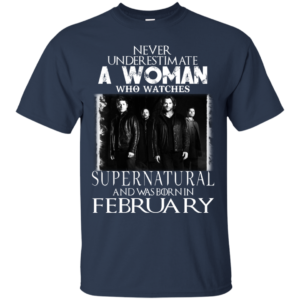 This birthday shirt for women is sure to please.